The perfect accompaniment to an outdoor explorer-themed party! 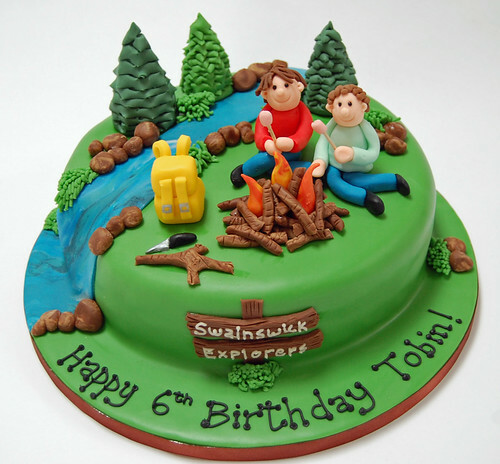 The Outdoor Explorer Cake – from £75. Thanks so much Mandy for this wonderful cake, Tobin was chuffed to bits with it (and so were we). By the way it looked even better in real life and tasted good as well!! !